The Bird Goes Long. 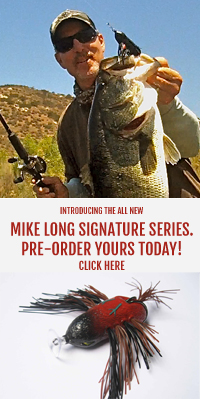 See Mike Fish The New Mike Long Bird Lure. Watch Mike Long Landing biguns on the New Mike Long Bird. Request your lure here.